Providing Therapeutic Bodywork Modalities (LMT) focused on promoting Holistic Healing Arts Modalities and Natural Health Therapies to those individuals interested in exploring natural methods of addressing general health maintenance. 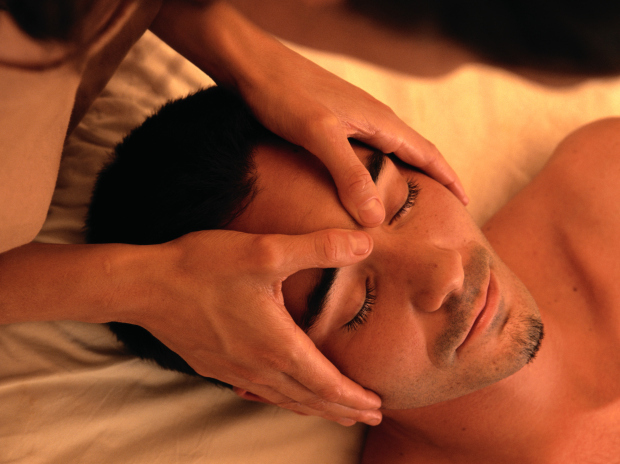 Therapeutic Body Work with Acupressure, Bowen Therapy, Emmett Technique, Cranial Sacral Therapy. Various types of Energy Work including Usui, Karuna, and Japanese Reiki, Flower Essence TherapyUsui, Karuna and Japanese Reiki as well as Flower Essence Therapy.